(00:12) Mark Metry detailed how there is a serious integration of technology we are not even aware of. If you don’t have a plan for tomorrow. There’s an increased chance of feeling hopeless. Virtual reality has become the forefront of helping solve this problem. Example: Wal-Mart has VR headsets that train employees efficiently by learning thorough doing. The list of exponential technologies keeps progressing which means a bunch of different industries are being created at the same time. These technologies are being accelerated so fast that when they come together they actually accelerate faster. Example: the iPhone has a 20x fast processing speed than what the President had 15-20 years ago. (08:50) The greatest people have the same insecurities and problems as you, but what they do is they DO IT any ways. Mark Metry’s average quality is EVERYTHING. Seth Godin described this to Mark, and it truly stuck with him and has motivated him to move and push forward consistently. (11:20) What did we learn this week? (We’ve answer this treacherous question every podcast) - Declan - Humans have always had a knack for throwing things. Monkeys learned how to defend themselves by throwing. This evolutionary trait is pivotal in the sense of providing more safety, and eventually leading to Peyton Manning and Michael Vick. 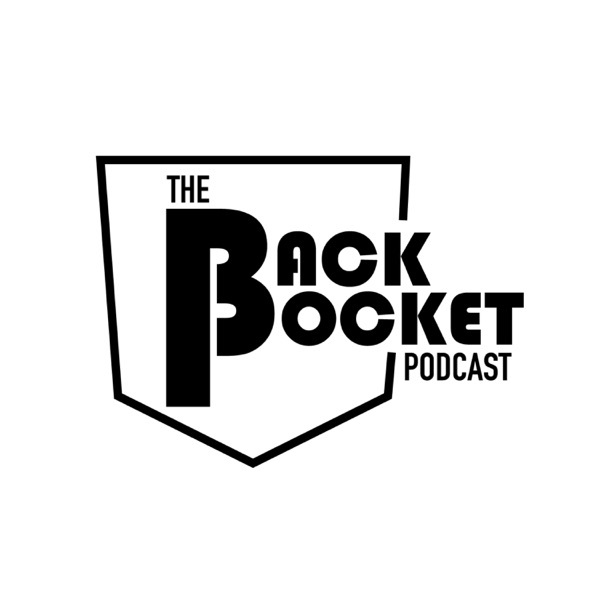 - Andrew - The evolution of The Backpocket from hunter and gathering to starting a fire to finding a water supply. We expanded Backpocket through small consistent steps. We say it all the time. Stay motivated marketing interns. - Sam - Misses summer. Really dude. That’s what you learned.